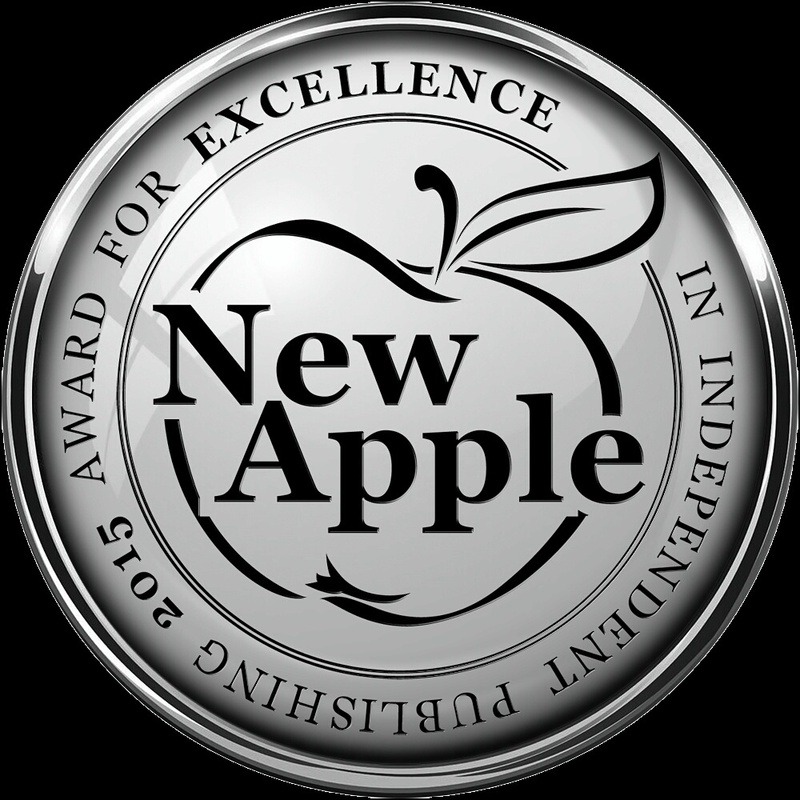 I am excited to share that my debut novel, Larkin’s Letters, was honored as an Official Selection for Romance by New Apple Indie Book Awards. I am super excited and never thought that when I typed my first word I would become an award-winning author! This is so awesome. Larkin’s Letters was such a great book so it comes with no surprise! You rock! Can’t wait to see what else you have in store!